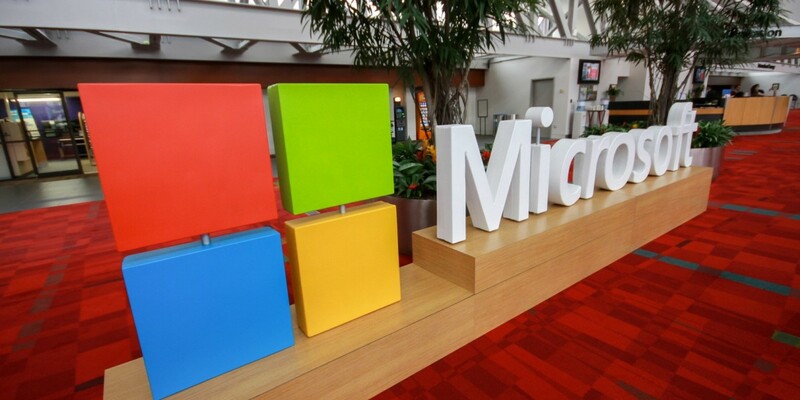 Microsoft is adding a new organization under its belt today: Microsoft Philanthropies. As one might infer from the name, Microsoft Philanthropies will be dedicated to humanitarian causes with a technology lean, akin to Google.org. It will be led by Brad Smith, who was appointed to the role of company-wide president in September and has been with the Microsoft since 1993. Smith says the organization will focus its resources on programs that empower people who don’t have access to the latest technology and its concurrent opportunities, whether due to low income, disabilities, location or education. Microsoft doesn’t provide many specifics on upcoming projects, but it seems company is primarily focused on philanthropy specifically related to technological access. That’s certainly welcome, although it’s worth noting Microsoft’s founder and perennial philanthropist Bill Gates has previously expressed some distaste for aid efforts that focus primarily on technological access instead of something like curing malaria. Then again, Gates is no longer involved with Microsoft’s day-to-day affairs, and it makes sense for Microsoft to help with what it already does best. For more details on Microsoft Philanthropies check out the source link below.